Is Bill Shine's Wife Darla a Racist? 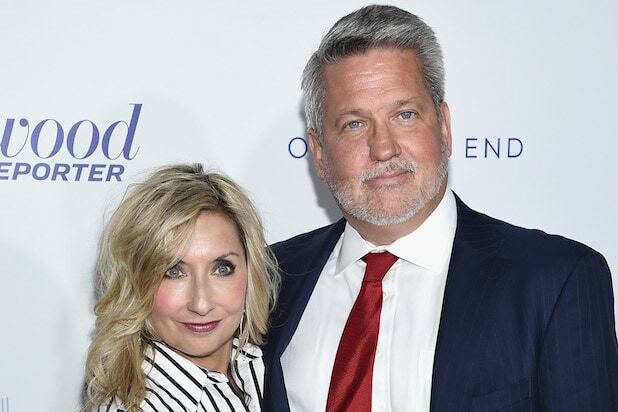 Is Darla Shine, the wife of new White House deputy Bill Shine, a racist? That’s the question raised by Mediaite’s discovery of a trove of tweets attributed to Darla Shine that were deleted when her husband joined the Trump Administration. Among some of the comments Mediaite screen-captured from the @darlashine account were criticisms of Black Lives Matter, an attempt to explain white supremacist Dylann Roof’s motivation for a mass shooting, a retweet of a meme insulting Africa and complaints about who is allowed to use the N-word and who isn’t. Darla Shine, Bill Shine, and the White House did not immediately respond to requests from TheWrap for comment. Shine, former co-president of Fox News, was named Thursday as White House deputy chief of staff for communications. Mediaite also noted anti-vaccination tweets and shaming of “whores” such as Monica Lewinski and Stormy Daniels. Here’s a breakdown of some of the tweets, as reported by Mediaite. The account frequently commented on crimes committed by African-Americans and called out Black Lives Matter activists, President Obama and others for failing to stop them, as if they were responsible for the actions of every African-American. 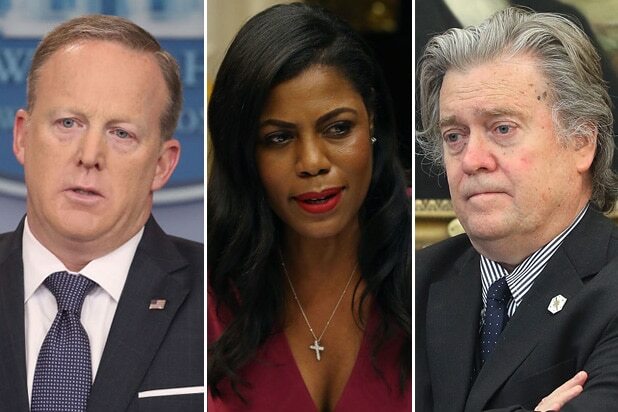 Though the account held prominent African-Americans responsible for the actions of all African-Americans, it offered excuses for racist comments and behavior by whites. “At FSU u can punch a girl in the face & only get kicked off football team but sing a song with the N word in it & you’re expelled at Oklahoma,” said a 2015 tweet, after members of a fraternity were expelled for chanting “There will never be a N—- in SAE.” It compared them to ex-Florida State quarterback De’Andre Johnson, a black athlete who was dismissed from the team after being caught on video punching a woman in a bar. “Yes Lets blame the Confederate Flag instead of Big Pharma and the psychiatric violence inducing Suboxone Dylan [sic] Roof was taking,” said another tweet. Roof killed nine African-Americans at a church in Charleston, South Carolina in 2015. Mediaite pointed out a dozen times when the account said that the N-word should be removed from music, suggesting African-Americans should not be allowed to use it if white people cannot. The account called out “Islamic Insanity” in one tweet and questioned ABC’s firing of Roseanne Barr after her racist tweet directed at Valerie Jarrett. “Muslims with bombs but @potus @HillaryClinton @HarryReid trying to blame their Radical TERROR on the @GOP @NRA not Islamic Insanity,” @darlashine tweeted in 2015. “Wondering what it was that set off the #ABC execs the #Ape comment or really the #MuslimBrotherhood comment,” said a tweet in May. Other tweets objected to the concept of cultural appropriation and the existence of affirmative action, and linked black children with an anti-vaccination conspiracy theory. “The new stand in President at #mizzou is black. Will every white College President have to be replaced,” said a 2015 tweet. “1 out of 10 black boys has autism,” said a February 2016 tweet. Shine is the author of a book called “Happy Housewives” aimed at stay-at-home moms. She also hosted an accompanying radio show. Read Mediaite’s full story here.